The annual Summer Riding Event For Indian Motorcycle Riders will once again be held. Dates are Thursday, June 27 through and including Sunday, June 30. Activities are planned for all four days! Activities also planned for early arrivals (Wednesday) and late departures (Monday). The 44th Annual Cherokee Nation July 4th Pow Wow will take place the following weekend. Over 4000 attend the gala - the colors, regalia and dancing are truely amazing. So hotels will fill up fast. There's no place like The Great Smokey Mountains in North Carolina and Tennessee, declared "America's Best Riding". Join us this year! 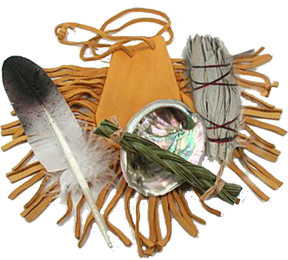 Click link below for info on sacred ceremony . . .